Earlier this month, the University of Alaska Fairbanks (UAF) participated in an international field school in Utqiaġvik. 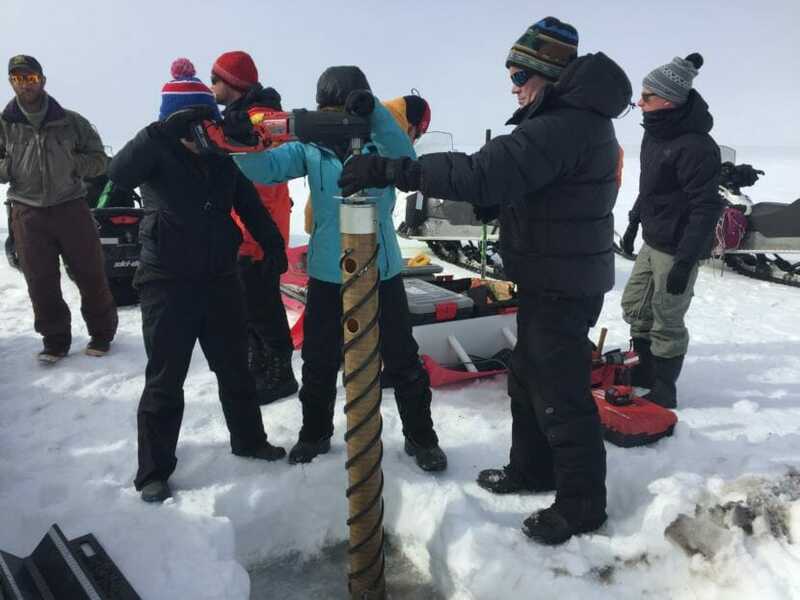 The school gave early-career researchers a broad view of the Arctic coastal system and how it’s changing, along with some different methods for studying it. It’s the second year of a collaboration between UAF, the University of Calgary in Canada and the University of Tromsø in Norway. Brian Moorman from the University of Calgary is one of the instructors. He studies permafrost and glacier hydrology. But the professors teaching the field school come from a range of backgrounds. Those instructors taught students how to collect physical data in the Arctic, as well as how to use satellite and drone tools. Cornelius Quigley is a student from the University of Tromsø and works primarily with satellites. He said that being out in the field with a diverse group of scientists was a departure from his usual work. The first year of the field school was held on an icebreaker off the coast of Norway. Next year, it will be held in the Yukon Territory in Canada.